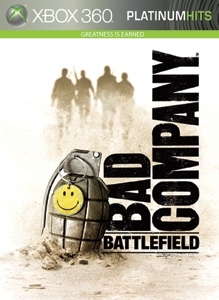 The studio teams at DICE are hard at work making Battlefield: Bad Company and destruction is the name of the game here. In this behind the scenes look, the folks at DICE give you many reasons why they spend so much time destroying the things they build. See why the producers are so excited about the destruction Bad Company offers, as they use gameplay footage to showcase the different ways you can blow stuff up!